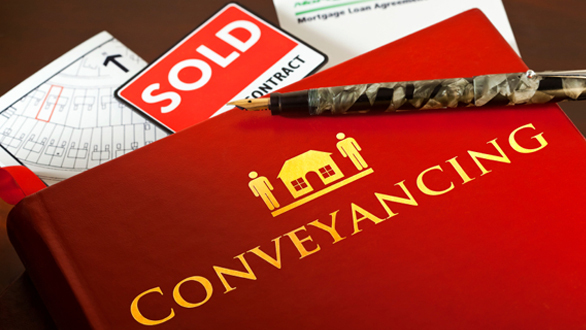 Rochelle Belcher Family Lawyers are conveyancing lawyers handling all aspects of of your settlement, we do act as settlement agents. 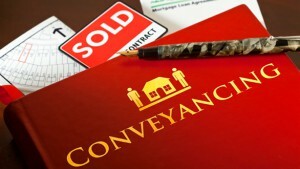 Who better to handle your settlement than a conveyancing lawyer? Our approach to settlements is to provide a personal and friendly service with a commitment to excellence. We are able to give you the peace of mind knowing that our clients have the benefit of our expertise in your settlement. We provide our clients with clear and concise advice and offer practical legal solutions on any issue that may arise in the settlement process.